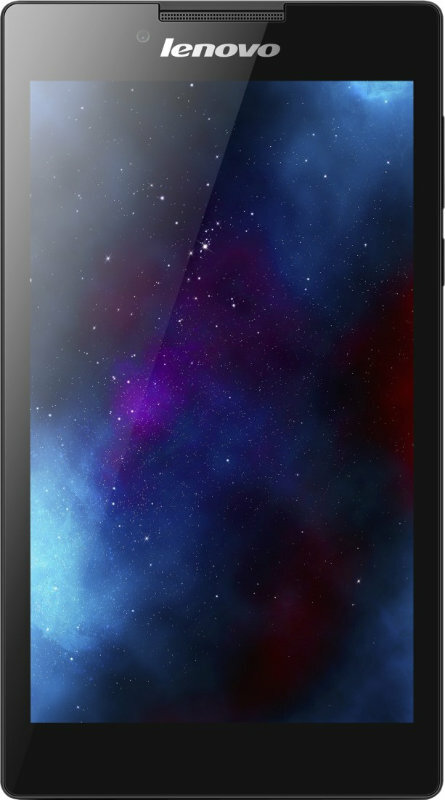 The Lenovo A7-30 is a popular tablet among people of all ages because of its sleek design. It is powered by an MTK 8382M 1.3GHz Quad-core processor, which ensures multitasking in the best form. This device runs on Android v4.2 Jelly Bean and includes 1GB RAM. The Lenovo A7-30 has a 7-inch display screen with a resolution of 1024 x 600 pixels. This device is expandable up to 32GB. The Lenovo A7-30 comes with two front facing speakers and a 3.5mm jack. The A7-30 features Bluetooth 4.0, Wi-Fi, Wi-Fi hotspot, USB port, and microSD card slot. This device also supports 2G network, so it can be used for calling as well. The Lenovo A7-30 is also integrated with good quality 2MP Fixed-focus rear camera and 0.3MP Fixed-focus Front camera. The A7-30 is a fine tablet, light weight, and has a sleek and premium finish, and is investment worthy. Lenovo A7-30 full specs and reviews as of Apr 2019. Buy it here!